Children visiting Bury St Edmunds town centre in December will be able to meet Father Christmas and his elves when he brings his festive Grotto to Charter Square. His appearance in the town has been made possible by a team of his helpers from Our Bury St Edmunds, the Town Council and arc shopping centre. The attractions are also supported by Bury St Edmunds Town Council. Chairman Andrew Speed added: “Taking little ones to see Father Christmas is a wonderful experience for parents and grandparents to share the special magic enjoyed only in those early years. 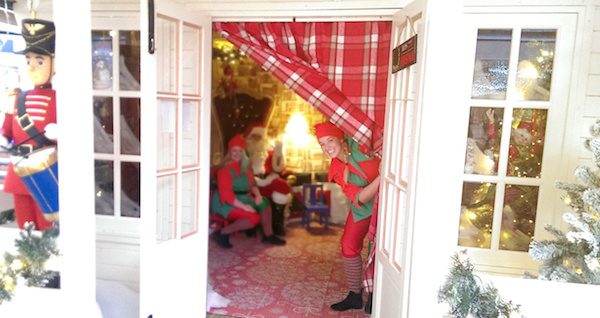 By having the Grotto in the town centre it will allow as many as possible to meet Father Christmas making a memorable occasion for all the family.” Cont’d….. The Christmas Grotto will be open between 11am and 5pm every day from December 2 until Christmas Eve. The dodgems will open at 6pm on Thursday November 30 and will be open until 7.30pm on a Thursday and between 10am and 5pm the rest of the week. The carousel and dodgems will also be available for private hire on a Monday or Friday evening between 5pm and 8pm. 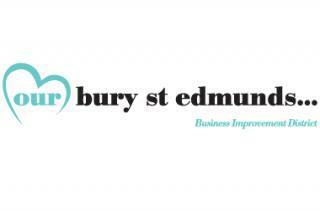 Private hire bookings must be made through the Our Bury St Edmunds office on 01284 766258.